I used the Stitched Rectangle Frame STAX Die-namics to create the frame. These frames make it incredibly easy to create shaker cards. I may have filled this shaker with a few too many sequins! I got a little excited as I absolutely loved this color combination. I used Aquamarine, Gold, Marshmallow, and Tangerine sequins. Don't they look gorgeous together? On the inside of the card, I stamped another sentiment from the Birthday Greetings stamp set and I finished off the card with another shimmery balloon. Thanks so much for joining me again today. 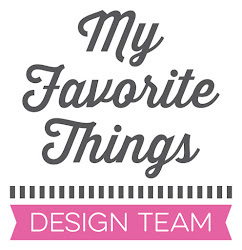 Don't forget to check out the MFT Blog to see the creations from the rest of the team. You will also want to make sure that you enter to win the fabulous price packs. AMAZING! I love both the inside AND the outside. OMGoodness! 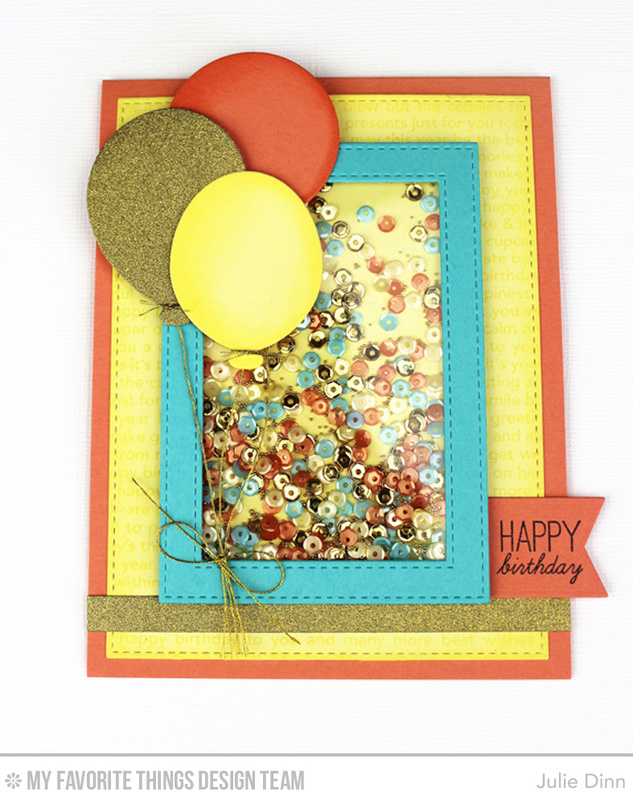 This card is absolutely fabulous and I think my favorite one so far this week! I love it! 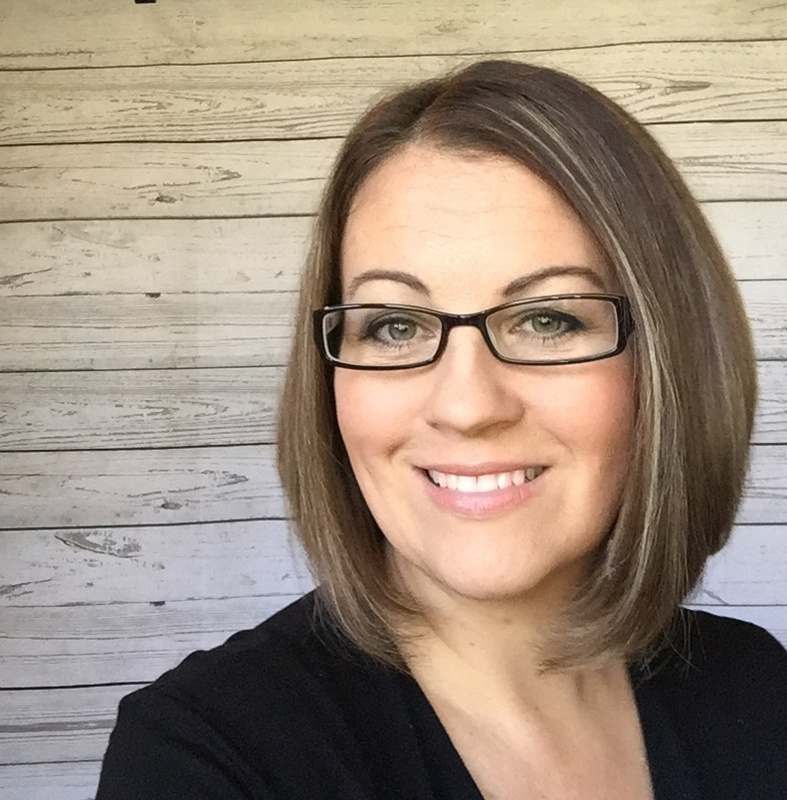 Thanks for sharing your creative ability with us! 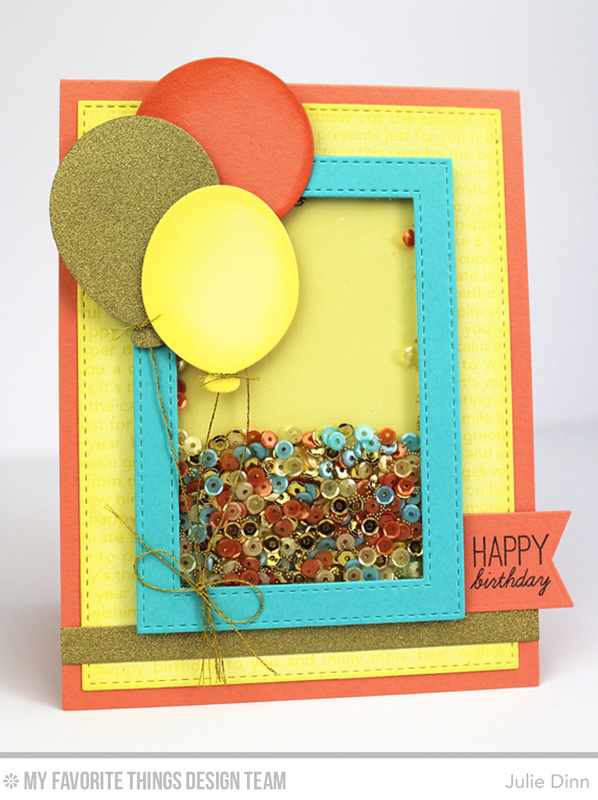 Terrific colorful shaker card! I love how cheerful it is! This is great and I don't think there is anything as too much sequins! The more the better. Go big or go home! 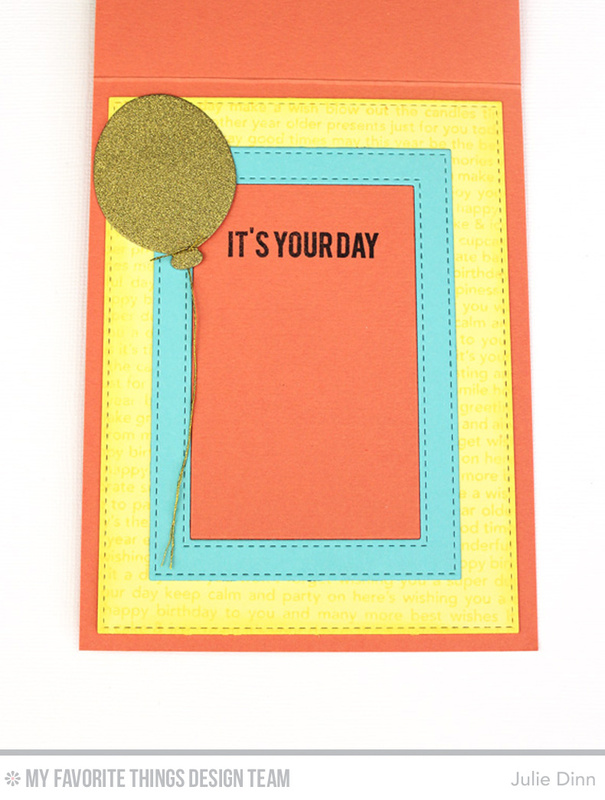 You card is so beautiful in a perfect birthday colors! so cute and yes I love the color combo. You just can't have enough sequins at a party, love this.